An anonymous hate group, known as ‘Falmouth hates students’, has sent a threatening letter to the packet offices for the second year running. 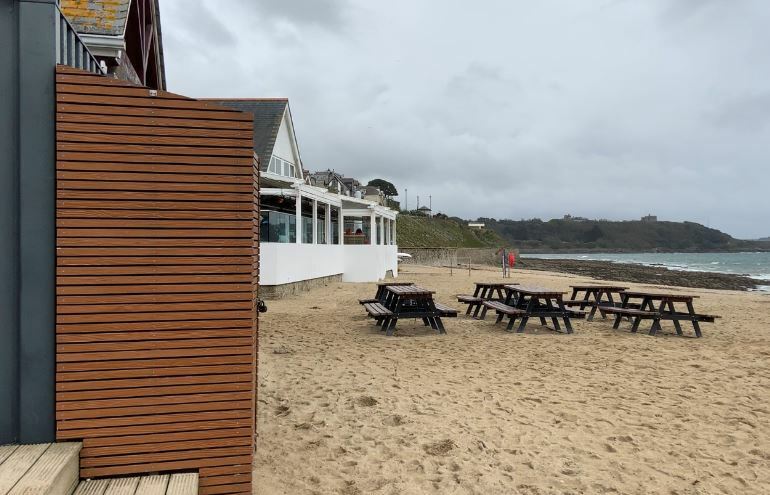 The Falmouth Packet have reported the letter which has threatened to “bring shock and awe” to students on Falmouth’s Gyllyngvase beach. 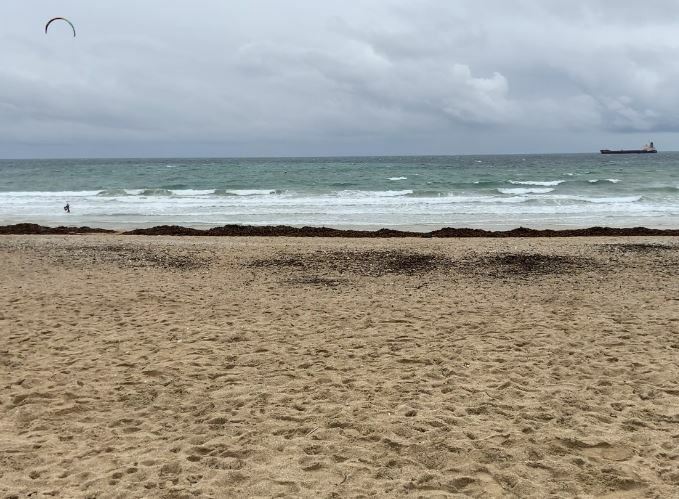 The letter promises that it will “bombard and challenge” those students that are playing loud music or lighting open fires on Falmouth beaches. The author also mentioned that FHS had a “great campaign in 2018”. This is the second year running that has seen the packet receive a letter of this kind with the letter last March claiming that locals were going to make Falmouth a “no-go zone” for students. This new letter has suggested that the beaches in Falmouth are “littered” with students. 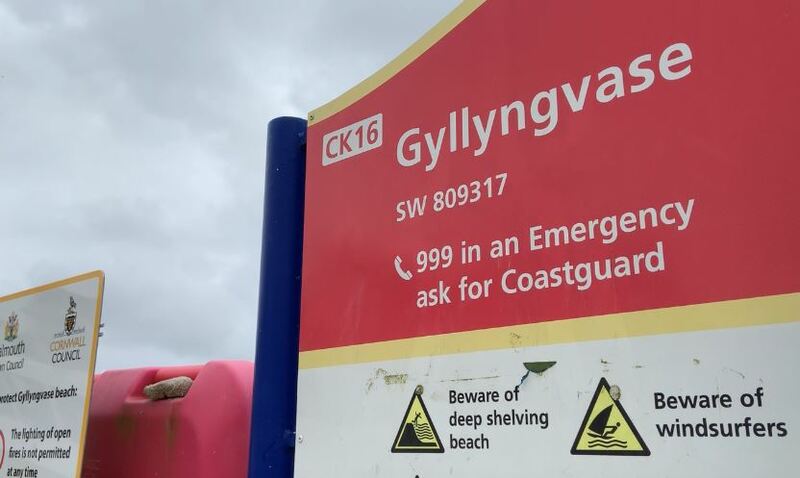 We spoke to passers-by on Gyllyngvase beach about the issue. The packet has reported that the police have collected the letter and will be investigating the threats, adding that Falmouth and Helston Police Inspector Ian Thompson has “invited” the leader of the FHS group to approach him directly.